The cruise lasts approximately 90 minutes. Included in the price is admission to the cruise. On the Dolly Steamboat Narrated Cruise near Phoenix, Arizona, you'll have the opportunity to explore the desert area as you traverse through the waters of this region on a 90-minute narrated cruise. 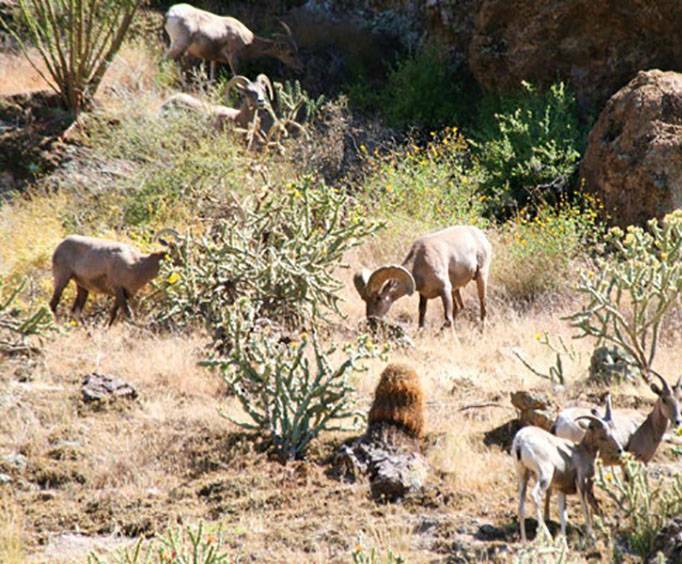 Look above at the canyon walls that extend 1,300 feet in height, and watch out for desert wildlife which may include bighorn sheep, mule deer, white-tailed deer, mountain lions, coyote, bobcats, vultures, bald eagles, and more. 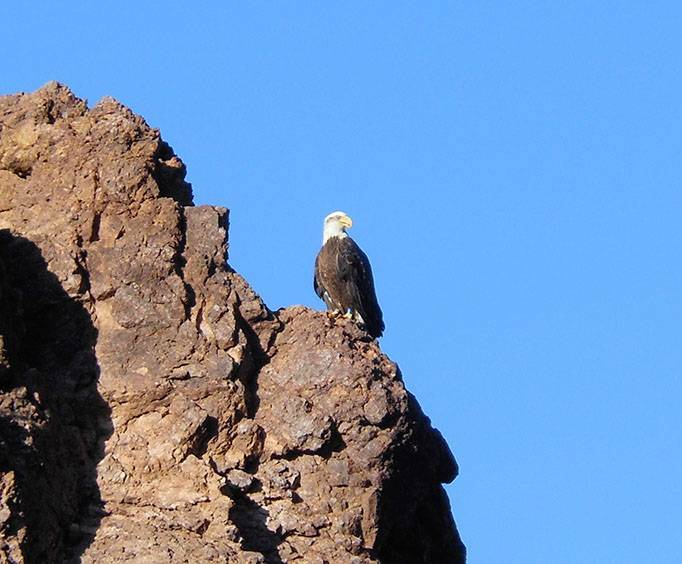 An expert guide will narrate the tour, explaining the fauna and flora of the Sonoran Desert region as well as the rock formations and geological history of the area. In addition to natural facts, the narration will blend in legends of the Apache tribes who once controlled the treacherous landscapes. 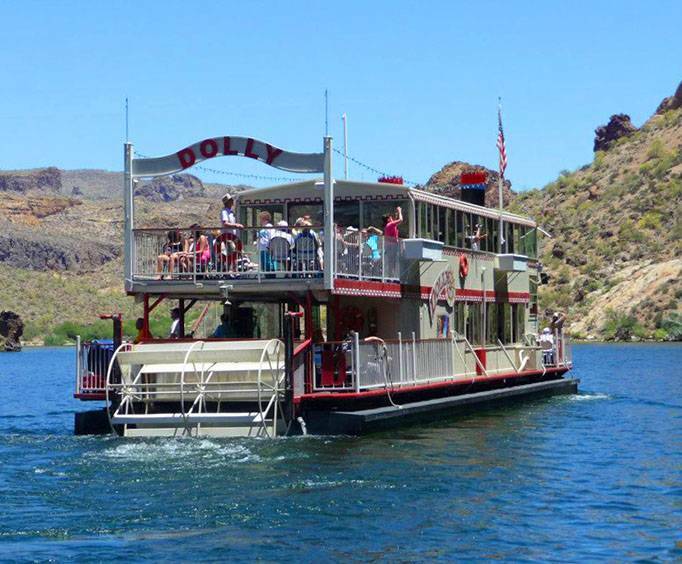 These Canyon Lake Cruises began in 1925 on the SS Geronimo, but since 1983, the Dolly Steamboat has been the queen of the water, and a favorite attraction among Arizona visitors for over 25 years. President Theodore Roosevelt once stated, 'the Apache Trail and surrounding area combines the grandeur of the Alps, the glory of the Rockies, the magnificence of the Grand Canyon and then adds an undefinable something that none of the others have.' In 2009 & 2010, the Dolly Steamboat was the winner of New Times award, 'Best of Phoenix,' and was rated one of the 'Best Things to Do in Arizona,' by the Official Visitor's Guide of Greater Phoenix. Your vacation won't be complete without those binoculars for optimal viewing of the Sonoran Desert and a camera to capture views of the surrounding scenery. Wheelchair accessibility via the lower deck of the vessel. Wheelchair accessible restrooms are available nearby before boarding. Cruise departs rain or shine. Casual, 'weather appropriate' attire recommended. Smoking prohibited on public cruises. No alcohol served/permitted on board.